Will an Apple a Day Keep The Doctor Away ? There is a saying, “An Apple a Day Will Keep The Doctor Away”. Since the beginning of time, Apples got their epic title to be one of the healthiest foods on Earth. Being the official fruit that Eva stole from the forbidden tree, the main catalyst of Charles Darwin’s inspiration for the “Theory of Evolution”, and the name of the company that created a revolution in technology, we are safe to say that “Apple” is kind of a super-star. But is it true? Will an apple a day keep the doctor away? This may not be a nice proverb if you are a doctor but when it comes to health, being a doctor or not, we all need to nourish it. An apple tree is a member of the rose family and it can live up to 100 years. 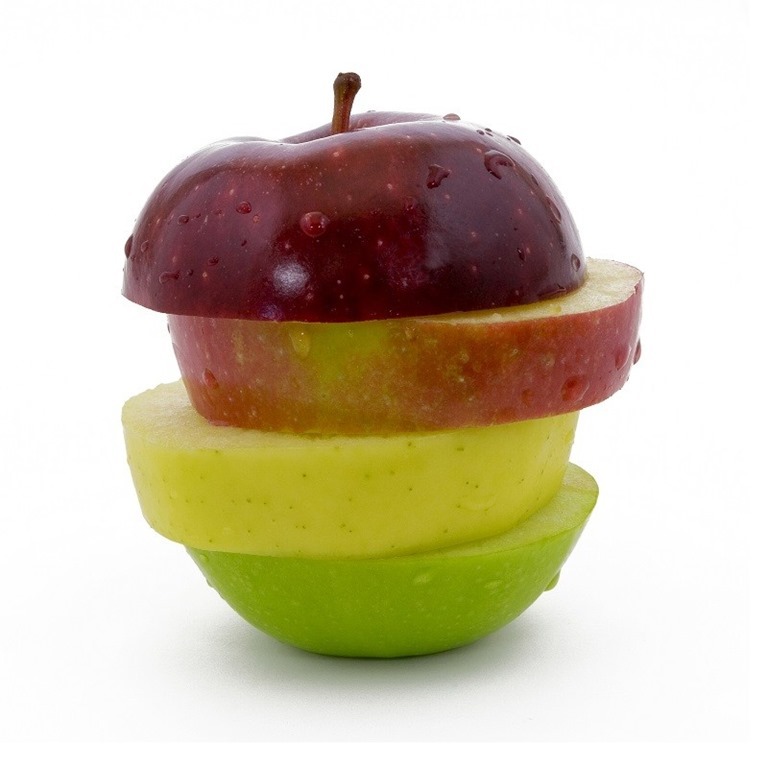 There are over 7,500 varieties of apples in the world. For an apple tree to produce an apple is required the energy from 50 leaves. The largest apple was weighed 3 pounds. 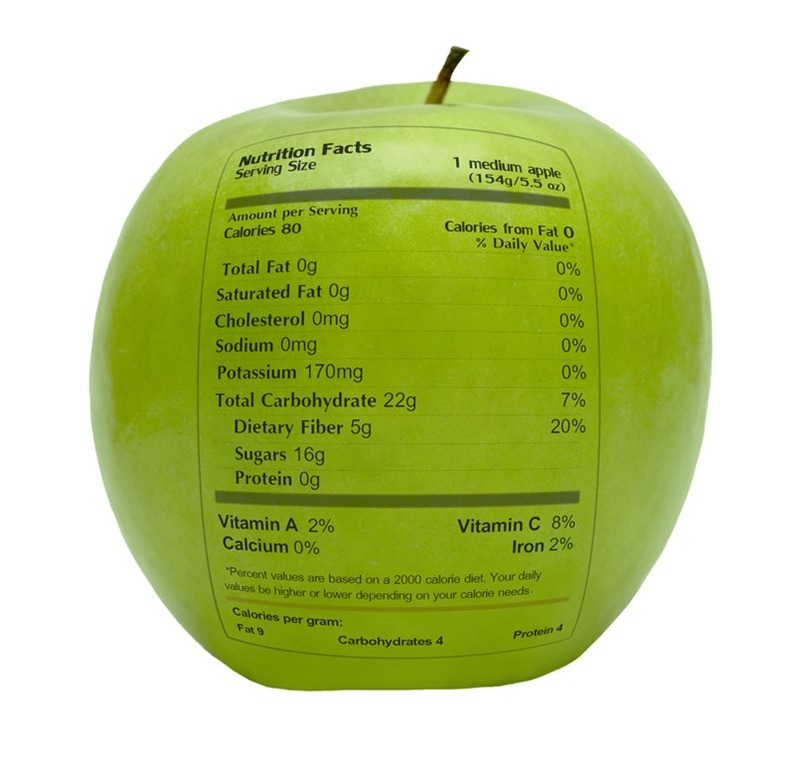 Being 25% air, apples have unbelievable amounts of nutrients. The other 75% of apples are concentrated with vitamins, dietary fiber, phytonutrients , flavonoids, they are low in calories and full with minerals such as calcium, phosphorus and potassium. 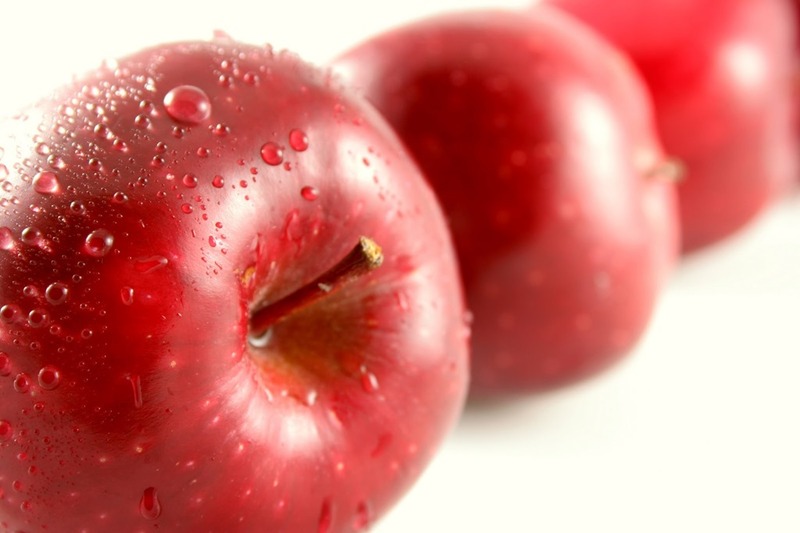 There are a lot of health benefits apples give to their consumers. 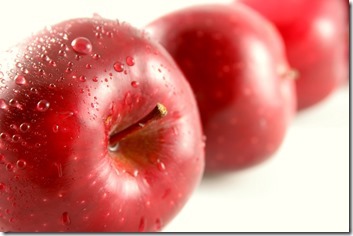 Apples boost the immunity and prevent from cancer. Their amounts of antioxidants fight free radicals and prevent them from damaging the cells. The quercitin, which is an antioxidant, is responsible for reducing cellular death caused by oxidation or inflammation of neurons. This improves our neurological health and prevents us from developing neurodegenerative disorders like Alzheimer’s Disease. 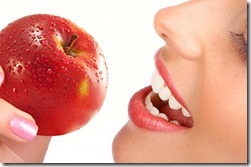 There are many studies which prove that apples are a “miracle fruit”. They reduce the risk of stroke at minimum and lower levels of bad cholesterol. In fact, eating an apple every day will decrease your bad cholesterol by 23% and increase your good cholesterol by 4% in just 6 months. It is proven that apples make our hearts healthier. They have high soluble fiber which slows the buildup of cholesterol rich plaque in the arteries. The phenolic compound found in apple’s skin prevents the cholesterol in our system from solidifying on our artery walls which will reduce the blood flow to our hearts. Researchers from the University of Oxford in UK have discovered that eating an apple everyday could be amazingly effective in preventing vascular deaths among people over 50. 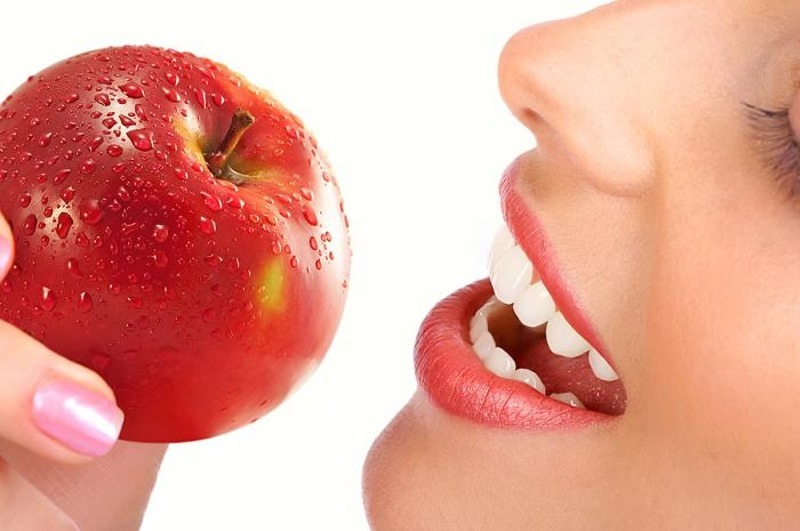 Apples are also responsible for beautiful white teeth as chewing on them penetrates and cleans parts of our mouth our tooth brash didn’t touch. They also prevent from gallstones, diarrhea, constipation, avert hemorrhoids, neutralize irritable bowel syndrome, they are one of the best detoxifiers for our liver. Another thing apples are a great at is helping us to control our weight. Doctors recommend a diet rich in fibre as it will feed our appetite without stuffing us with many calories. An apple a day will reduce our trips to the doctor’s office, no questions about that. Of course eating just an apple a day is absurd and unhealthy. We need to create a colorful diet and include apple’s healthy color in the palette. What the proverb tries to say is that eating an apple a day will make us feel the benefits of a small change in our diet. This will probably open our eyes and make us more aware of how important a healthy diet is. 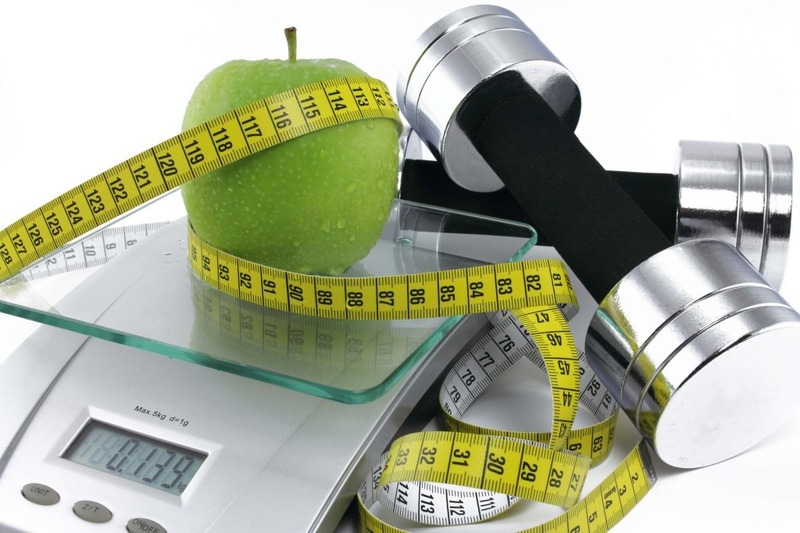 It will make us Think Clearly and Lean Towards a Healthier Lifestyle. As a wellness and life coach I know the importance of healthy diet. When we Implement a Healthier Diet in our lifestyle we slowly “steer our boat” towards a better life. 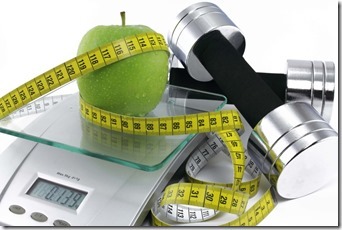 We create healthier decisions and habits which will lead us to happiness, health and life filled with energy. 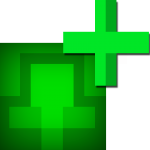 An apple a day will teach you how to keep the doctor away. You can always go out on a dinner with a doctor, though.